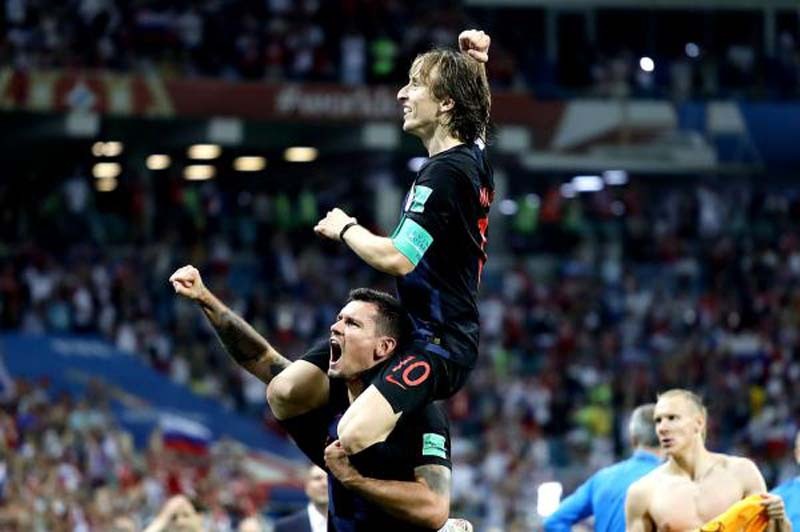 Midfielder Luka Modric, who is the captain of Croatia's football team that won the silver medal on Sunday at the 2018 FIFA World Cup in Russia, was crowned the best player of the tournament. [post_ads]The 32-year-old, who now plays for Real Madrid, has arguably become the all-time best footballer of Croatia with the recent award. In the days leading up to the final match of the World Cup, Modric's significant life story was chronicled by various media outlets. Modric and his family were expelled from their home village in the Dalmatian hinterland during Croatia's war of independence. He was six when his family was forced to leave their home during the insurgence of the Serb rebels, who killed Modric's grandfather. The Modric family, just like other displaced refugee families, were accommodated in a hotel in Zadar. In these difficult circumstances, Modric began playing football, mostly at the hotel parking lot. During his childhood and teenage years, he practiced football in local clubs and started developing his career in Dinamo, Zagreb. Modric made his international debut for Croatia against Argentina in March 2006, and scored his first international goal in a friendly match against Italy.